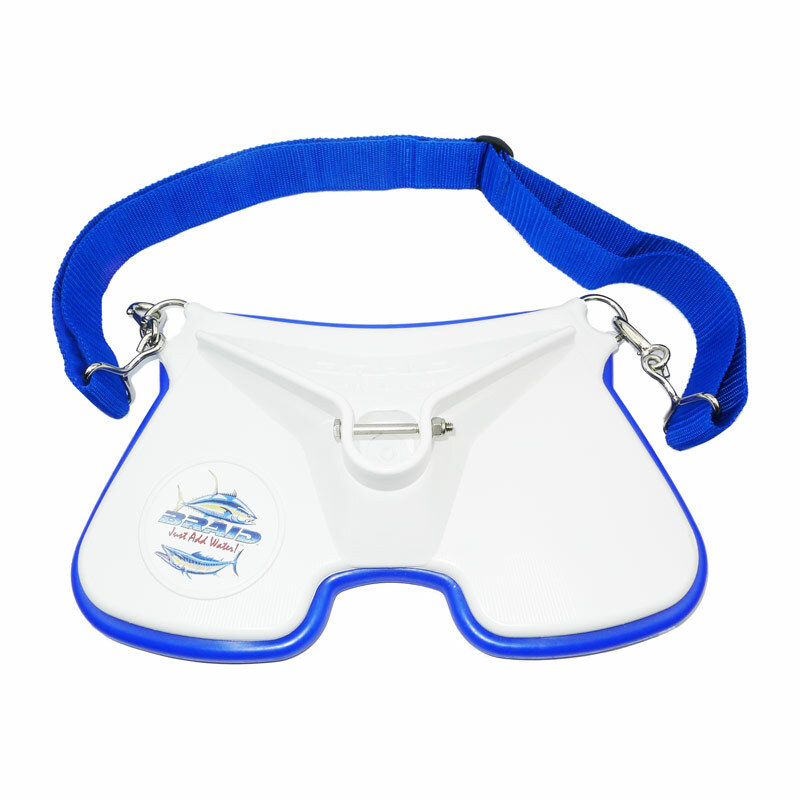 The Braid Brute Buster is versatile harness designed for fighting big game fish either stand-up or chair fishing. Recommended for line class 50 to 100lbs. 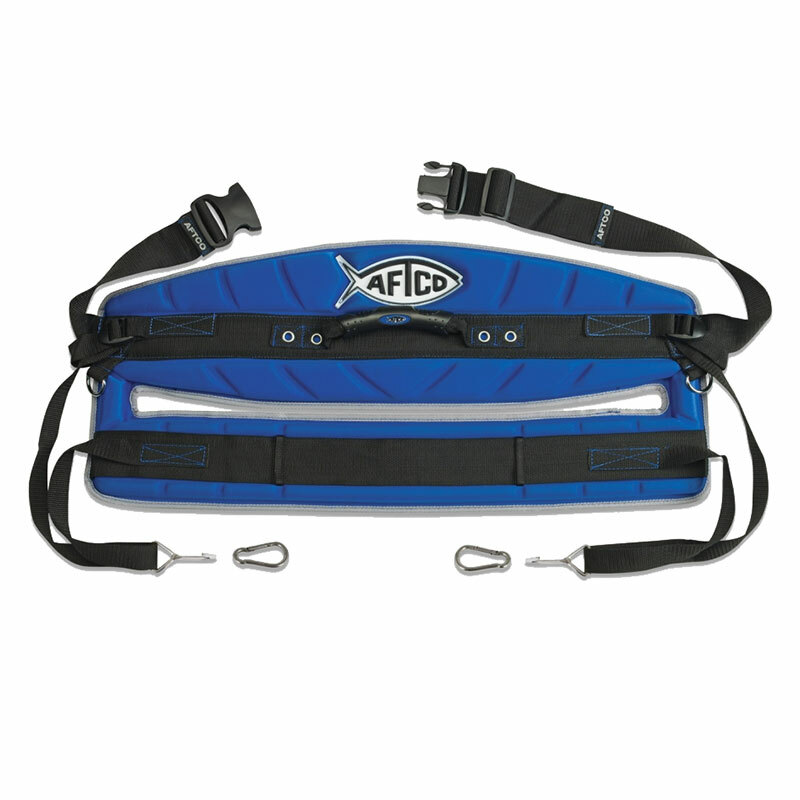 This is a fully padded harness with easy adjustment each side. 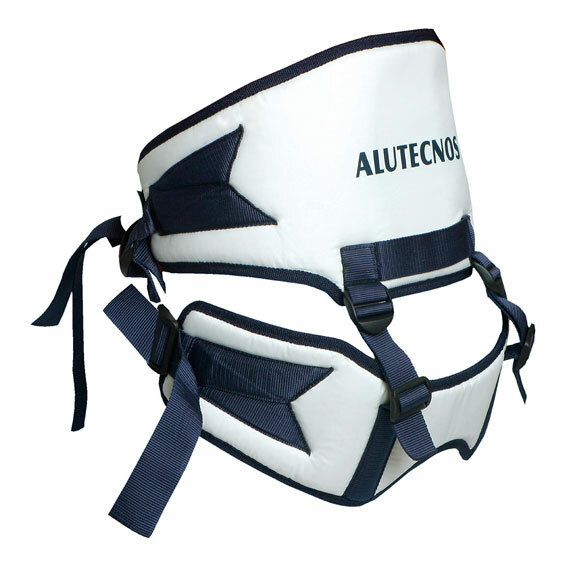 The harness features a wide plastic support to assure the strain is dispersed evenly. 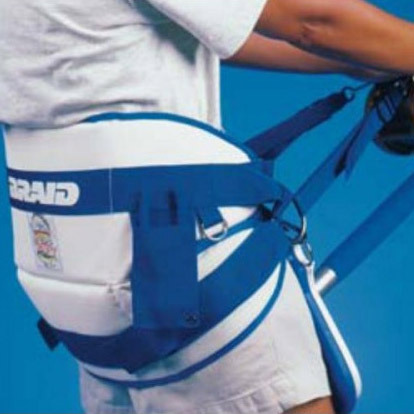 Welded stainless steel 'D' rings are attached to the harness to accomodate drop straps that connect to a rod belt, ideally a matching Braid Brute Buster fighting belt. Available as standard or large.